This season I haven't done a lot of sales apart from buying some jeans that is it. But I also found those boots from Springfield and I didn't hesitate to buy them, I am now into those kind of boots with small heels. They are easy to walk with, and create such an elegant look to your outfit. What was your sales crush ? Super cool!!! Love this boots. 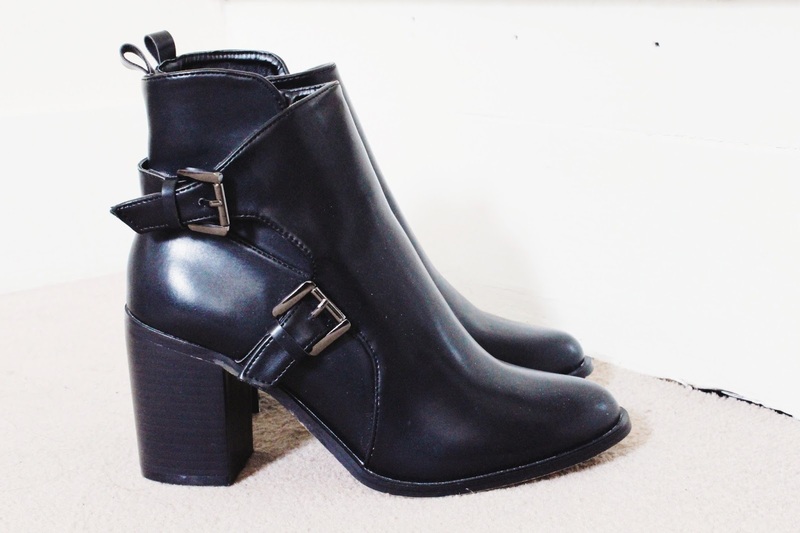 These ankle boots are amazing! omg I'm in love, these look so cool! i wish i had seen a pair of boots like these, they're amazing! also i'm following you on bloglovin now so i'd really appreciate it if you checked out mine as well! Looks great! 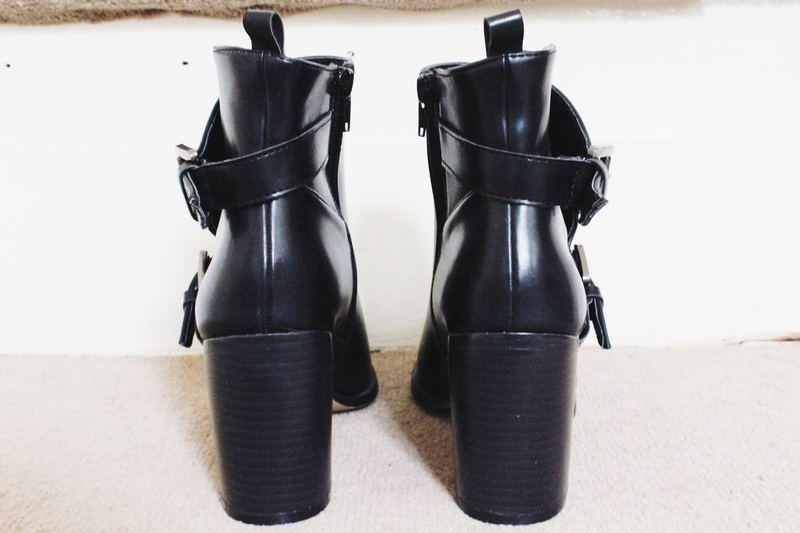 Love these boots, great blog you have! Oh the shoes are perfect! Ooh, these are so pretty! I love these boots, so chic!